Book your Seats Live from Theatre and Reserve Before payment ! Looking for enjoyable dance based musical! Get ready to head towards the opulent Piccadilly Theatre! 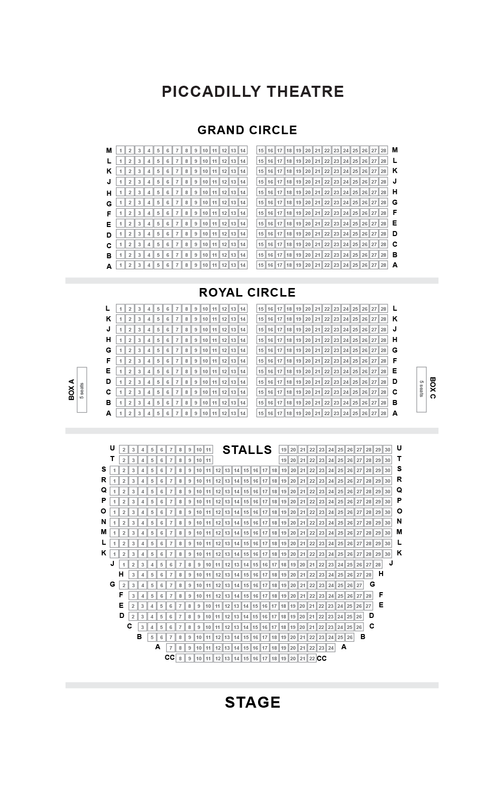 The popular London Westend theatre is running the blockbuster show, Strictly Ballroom the Musical. Under the superb direction of Olivier Award-winning choreographer Drew McOnie and Baz Luhrmann, the show is a complete treat to watch out for. The popular dance musical is adapted from the 1992 romantic comedy film. 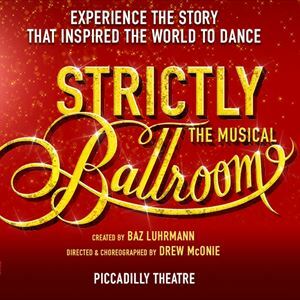 Strictly Ballroom The Musical features some of the talented casts such as Will Young, Jonny Labey and Zizi Strallen. The feel-good new musical is a brilliant musical roller coaster ride celebrating dance and romance. The show is an inspiring story of Scott Hastings, who is a championship ballroom dancer. To pursue his dream and follow his heart, he defies all the rules of the competition. One of the key highlights of the blockbuster London show is the brilliant musical numbers such as Love Is In The Air, Perhaps Perhaps Perhaps and Time After Time. The show also features some of the internationally acclaimed artists. With the movie version of Strictly Ballroom, Baz Luhrmann made debut. This was followed by the legendary Moulin Rouge! and Romeo & Juliet. The story revolves around a stage play in the year 1984 by Baz Luhrmann and his fellow students. During this time, he was studying in Sydney at the National Institute of Dramatic Arts. In the year 2006, the show made its UK premiere at the West Yorkshire Playhouse. The show features book by Baz Luhrmann and Craig Pearce. The spectacular production is directed as well as choreographed by the Olivier Award-winning choreographer Drew McOnie. Some of his West End credits include the award-winning In The Heights and Jesus Christ Superstar, as well as Jekyll & Hyde and On The Town. Strictly Ballroom features some of the finest actors such as Michelle Bishop as Pam Short, Ivan De Freitas as Merv, Gabriela Garcia as Vanessa Cronin, Charlotte Gooch as Tina Sparkle, Richard Grieve as Les Kendall, Liam Marcellino as Wayne Burns, Stephen Matthews as Doug Hastings, Fernando Mira as Rico, Eve Polycarpou as Abuela, Lauren Stroud as Liz Holt, and Gary Watson as Ken Railings. © 2018 Copyright, london-Theatretickets.com All rights reserved.